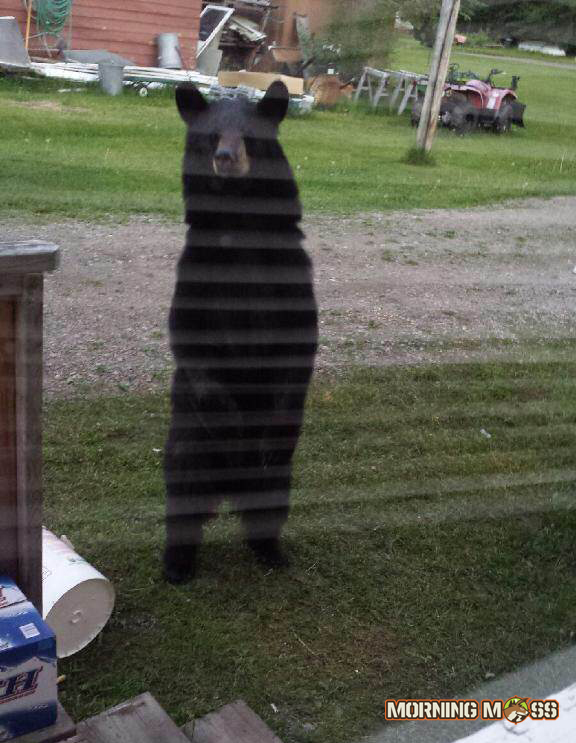 This black bear wandered into a fishing camp located in Ontario, Canada and surprised the people who were staying in the cabins. Bears are pretty common in this area, but they usually don’t get this close to the windows. Great picture and thanks for sending it in. Let’s see some more fishing and hunting photography here! Don’t forget to enter to win a brand new Mathews bow from MorningMoss.